Brian was born in Charleston, West Virginia and moved to Madison, TN in 1986 where he graduated from Whites Creek High School in 1989 and then attended Middle Tennessee State University where he graduated with a Marketing degree in 1994. 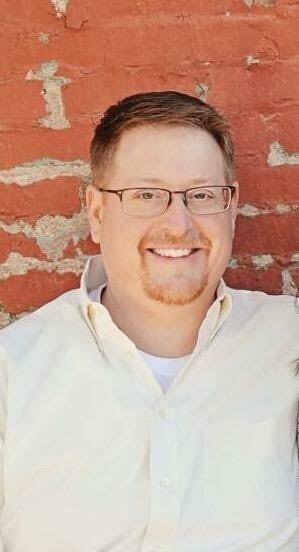 Brian has worked for Sysco Foods of Nashville since 1996 where he has held several positions and is currently the Business Development Manager. Brian and his wife Jessica moved to Thompson's Station in 2014 where they originally purchased in Tollgate Village and recently purchased a new home in Canterbury. In their spare time they enjoy traveling, watching college football and trying out local restaurants with friends.